Hello, my name is Rachelle. 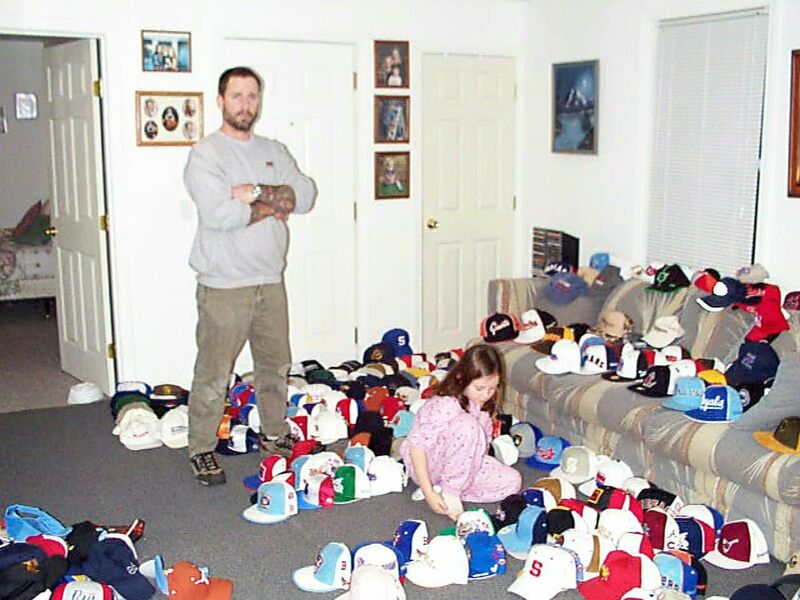 This site that I'm (my dad) making is about my hat collection. 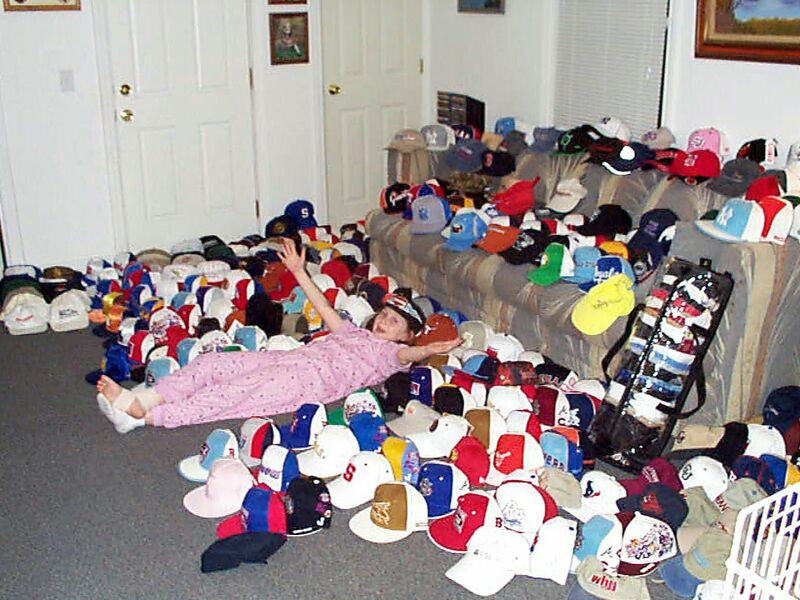 I'm trying to beat the world record for the biggest hat collection. The record right now is 25,000 to the Tustumena Lodge in Alaska. I only need 21,500 more! Hatshack is my biggest contributor so far with almost 1000 hats! I know it wont happen today, but I will hopefully get there before I turn 18 (9 years). If you or your company want to contribute a hat with your company, team or station logo on it, or any hat, I will very much appreciate it! When my goal is met I will be donating the hats to "Caps for Kids" and "Make a Wish Foundation" CHECK OUT MY NEWSPAPER ARTICLE LINK on the bottom of this page and on my favorite links page! Iv'e got hats from Bands, Trucking Companies, Unions, Businesses, NFL Teams, MLB Teams, Clothing Companies, Harley Shops, Friends and Family and ALOT from Hat Makers and Embroidery companies. And this will be my dad ASKING me to pick up the hats. VERY Special Thanks to Arline Fleming at the Providence Journal! Click This!